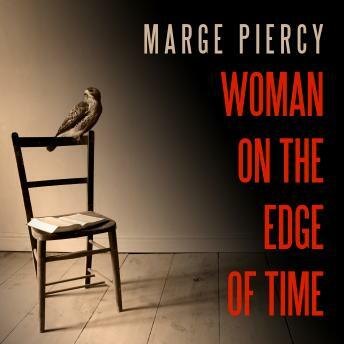 Hailed as a classic of speculative fiction, Marge Piercy's landmark novel is a transformative vision of two futures-and what it takes to will one or the other into reality. Harrowing and prescient, Woman on the Edge of Time speaks to a new generation on whom these choices weigh more heavily than ever before. Connie Ramos is a Mexican American woman living on the streets of New York. Once ambitious and proud, she has lost her child, her husband, her dignity-and now they want to take her sanity. After being unjustly committed to a mental institution, Connie is contacted by an envoy from the year 2137, who shows her a time of sexual and racial equality, environmental purity, and unprecedented self-actualization. But Connie also bears witness to another potential outcome: a society of grotesque exploitation in which the barrier between person and commodity has finally been eroded. One will become our world. And Connie herself may strike the decisive blow.